As some stores gear up to open their doors on Thanksgiving this year, many local, small business owners in the area say they are looking forward to the weekend to Saturday which has come to be known as Small Business Saturday. 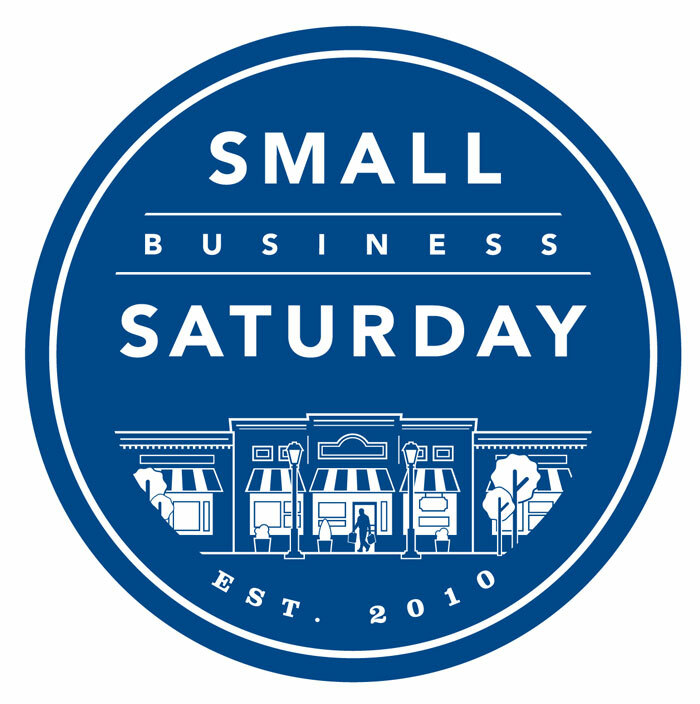 Small Business Saturday was founded in 2010 by American Express, the providers of charge and credit cards, countering big-store shopping of Black Friday and the Internet shopping on the following Monday, Cyber Monday. As the owner of a small business, Graham Carter says he does not really benefit from Black Friday. “It’s the big box stores that attract the buyers on Friday,” said Carter, owner of the Store by the Shore toy store in Ocean Grove. But Carter has a word of advice to the bigger stores who seem to be doing their Christmas displays and their promotions for Black Friday — the day after Thanksgiving and traditionally the massive kickoff for gift-shopping for the winter holidays — earlier. Carter said he also is looking forward to Small Business Saturday as are other business owners. “My customers seem to try to make it a point to shop small as often as possible,” said Patricia Anderson, owner of Patricia’s Boutique for women and girls in Ocean Grove. Small businesses can have an advantage over larger businesses because a knowledge of the products they sell, experience and passion, Carella said. Anderson, who has had her business for 10 years, also praised the Small Business Saturday promotion — “It’s a nice boost for us,” she said. Gretchen Schmidhausler, owner of Little Dog Brewing Company in Neptune City, will see how Black Friday and Small Business Saturday will work for her. She just opened her craft brewery earlier this month. “It definitely will raise awareness,” Schmidhausler said. Nostalgic Nonsense — which was in Ocean Grove from 1989 to 1993 and since in Belmar — carries actual clothing from the 1950s, 1960s, 1970s and 1980s and new items influenced by those years. Tecza noticed a clothing trend — one that may become a Christmas trend, if not there already. Anderson was hoping for a no-rain weekend. Customers avoid shopping in the rain, but not the snow, Anderson said. Business has gradually increased for Store by the Shore toys on Small Business Saturday, said Carter, who has owned the store for six years, the first three years in Asbury Park. > Carella’s Art and Sole Footwear, 424 Main St., Avon; telephone: 732-361-8250; is open 10 a.m. to 4 p.m. on Black Friday and 10 a.m. to 5 p.m. on Small Business Saturday. > Little Dog Brewing Company, 141 Steiner Ave., Neptune City; to register for tours, go to the website www.gretchenbrew.com; Open 2 p.m. to 6 p.m. on Black Friday and 1 p.m. to 6 p.m. on Small Business Saturday. > Nostalgic Nonsense Vintage Clothing, 903 Main St., Belmar; telephone, 732-681-8810; is open 11 a.m. to 7 p.m. on Black Friday and 10 a.m. to 6 p.m. on Small Business Saturday. > Patricia’s Boutique, 60 Main Ave., Ocean Grove; telephone, 732-776-5999; is open 10 a.m. to 6 p.m. on Black Friday and 10 a.m. to 6 p.m. or later on Small Business Saturday. > Store by the Shore toy store, 53 Main Ave., Ocean Grove; telephone, 732-455-8066; is open 9 a.m. to 6 p.m. on Black Friday and 9 a.m. to 7 p.m. on Small Business Saturday. Posted in Shore Communities and tagged Avon, Joe Sapia, Neptune City, Ocean Grove.